If the trailer is any indication, the movie is worth seeing. This is a scene from the movie shot in Oakland. 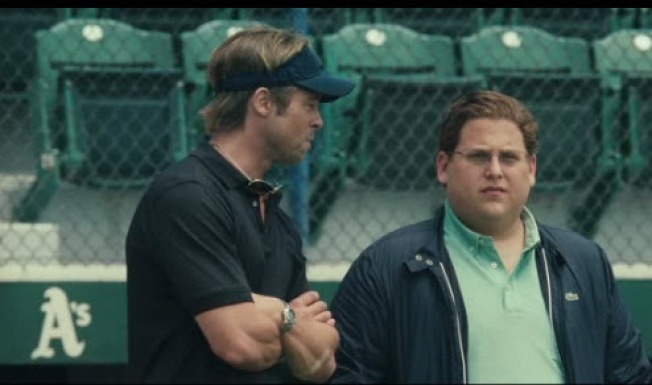 The official trailer is out for next fall's blockbuster-hopeful "Moneyball." 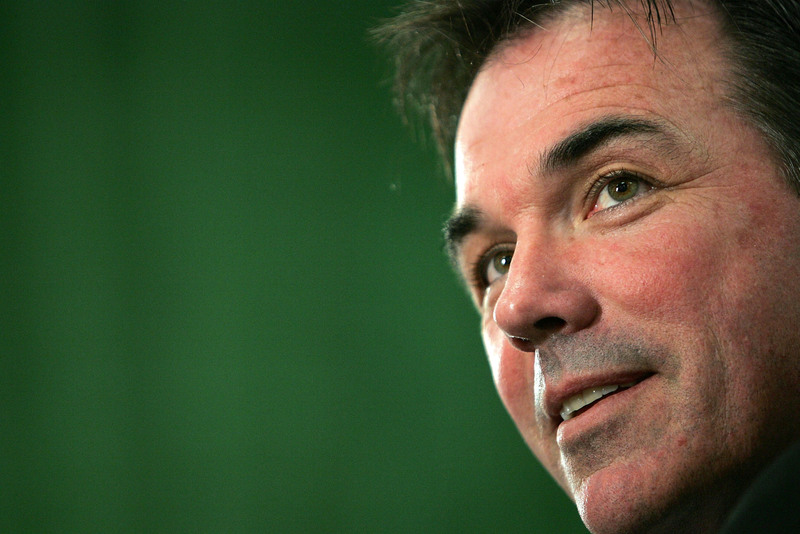 Moneyball is the true story of the Oakland A’s 2002 journey to competitiveness thanks to a computer program and a man named Billy Beane. It's based on the non-fiction book "Moneyball: The Art of Winning an Unfair Game" by Michael M. Lewis. The winning part of the story is now history, but Beane is still at the helm of the team. Beane is played by Brad Pitt who is heavily featured in the trailer. It also has lots of clips of co-star Jonah Hill who plays Beane's very green (and we don't mean A's colors) assistant. It looks like a good one and is sure to give Oakland some positive light when it hits theaters across the country on Sept. 23.